What excites you about SIX DEGREES? 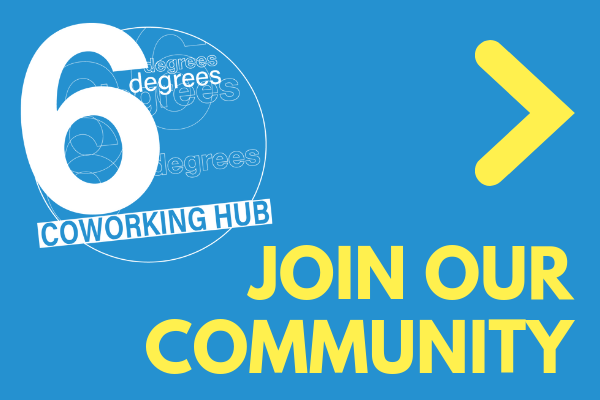 Our first POP-UP EVENT was a great success and we got to meet so many of you and find out what excites you about working out of Six Degrees. So what excites you about the whole idea?